Remember those Snack Pack Chocolate Pudding cups you had growing up? The rich, creamy, definitely-not-good-for-you desserts that were central to being a kid? Yeah, admittedly, they still have a bit of a tug on our heart strings. After all, who isn’t a fan of some Chocolate Pudding? Yet, as adults, moderation is key. Eating those to-go puddings full of unknown ingredients…is probably not the best decision. 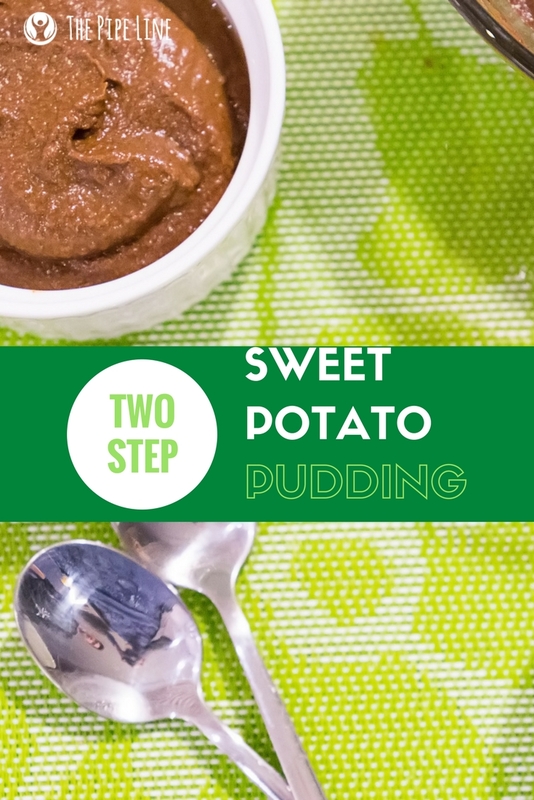 No fear, today’s twist on that favorite pudding is here! While we were scouring our Instagram feeds for something yummy (who doesn’t? ), we found this dessert and decided you needed it in your life as much as we needed it in ours. The recipe? The twist? 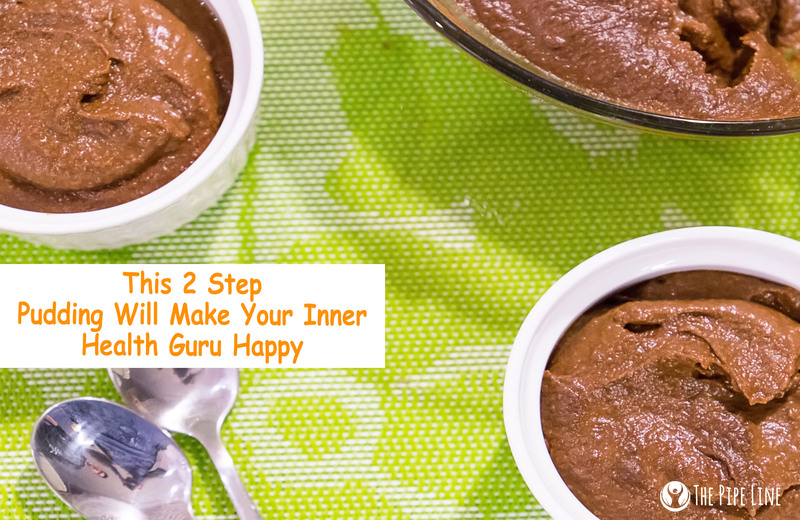 The great reveal is here: Chocolate Pudding made from Sweet Potatoes. Yep, this healthy dessert is made from a base of vegetables. Sweet potatoes contain carotenoids which help fight off free radicals within the body. As can be guessed, we have a slight thing for sweet potatoes, since they are delicious and have great benefits. After all, we did write about them in our healthy fry post and in our Sweet Potato Toast post. Not only do they contain nutrients to help give your body a healthy source of energy, they are also versatile! Now that you have an idea on how we landed on such a recipe and why we’re obsessed, let’s get to the fun part: making it! Have a healthy recipe of your own? Let us know below! We’d love to hear about.